Home NATIONAL NEWS NGT directs closure of polluting 76 industries around Bengaluru's Bellandur lake. NGT directs closure of polluting 76 industries around Bengaluru's Bellandur lake. 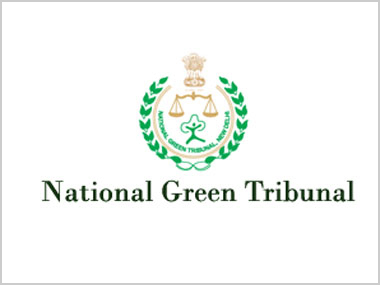 The National Green Tribunal has directed authorities to ensure closure of 76 polluting industries around Bengaluru's Bellandur lake. "It is reported that there were thick clouds of smoke which severely hit traffic and people living around the lake. It is also reported that usually a pile of garbage around the lake is set on fire and there was total panic.